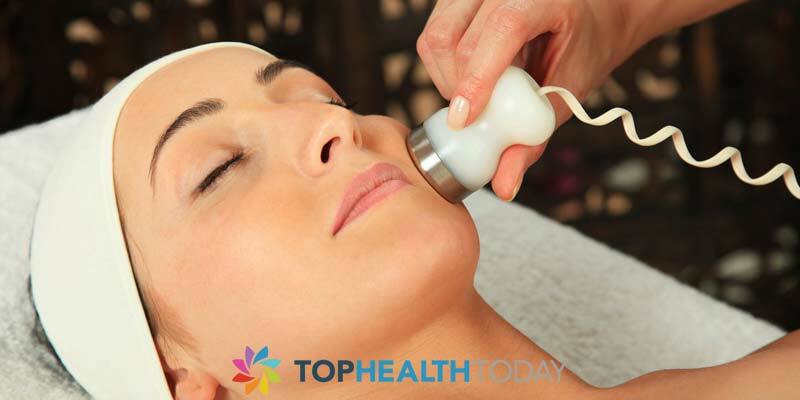 Microdermabrasion is a way to safely exfoliate on a deeper level than you can do at home. It takes off the top layers of skin by using a special handset that directs small crystals over the area you choose to have treated and then using the same handset takes them back away which reveals refreshed skin from underneath. This can help you to have younger, revitalised skin and can even help you to reduce signs of aging including wrinkles and help with sufferers of acne. One of the best things about microdermabrasion is that it is a non-invasive treatment but has already been shown to give results right away. Because the body has to produce a new layer of skin the amount of collagen and elastin produced naturally increases helping you to ward off wrinkles and fine lines. As a non-surgical treatment you have to go to a licensed practitioner. You will be led to a clean relaxing room where you will be lent back in a chair where you can just relax while the treatment takes place. The handset shoots a very fine layer of special crystals that work to remove the dead skin that can make you look dull and take away that refreshed look. It could be seen as a stronger form of exfoliation which works deeper than those you may have purchased and used at home. Everything from acne and the scarring caused by it can be treated by microdermabrasion. Pigmentation caused by sun and/or aging as well as blemishes can be removed. Most impressively because of the way the treatment is able to get deep into the top layers of skin wrinkles and fine lines can also be reduced and it takes very little time for the treatment to take place. Unlike surgery microdermabrasion can take just half an hour to firm and revitalise your skin to give you a youthful glow. 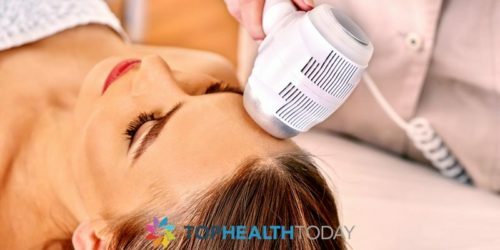 The treatment reduces signs of scarring as well as takes away wrinkles and fine lines plus you get the glow once again that toxins in the air, the sun and aging takes away from you. When performed by a qualified therapist microdermabrasion has very few side effects. The only downside can be slight redness which will subside within a day so that you are able to get back to your normal routine without feeling self-conscious. It can initially make the skin feel tighter than normal for a day too but these are the affects you want so that you can tell the treatment is working to tighten skin that has lost its elasticity. If you suffer from acne or skin that is previously congested you could find you get an initial breakout, which is a sign that your skin is throwing out the toxins. When this subsides you will notice that breakouts lessen and skin improves. This is only a temporary reaction which will improve quickly and with each treatment you will find that you are not affected as much as the initial one. If you need a high intensity microdermabrasion you could find that you have a lightening effect if you have a darker skin tone, however a trained professional will know to use a lower intensity over a few sessions rather than high intensity in one to avoid this. 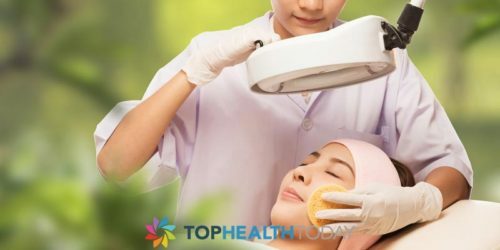 Should anyone not have microdermabrasion? Pregnant women or people with rosacea should not have microdermabrasion treatment. What Is Micro Dermabrasion For The Face?